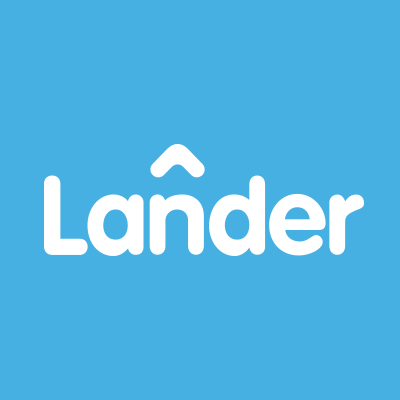 Create your own landing pages. 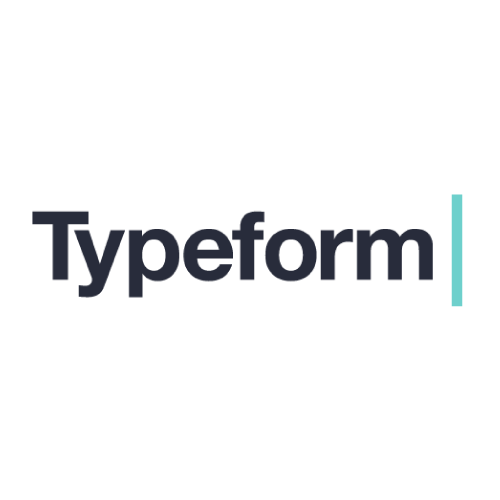 Build beautiful and engaging next-generation online forms, surveys, quizzes, landing pages, and much more with Typeform. 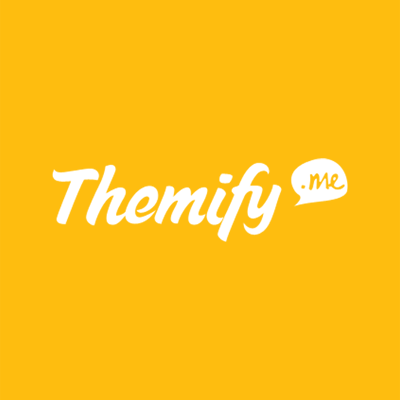 Create responsive & mobile friendly WordPress sites with the best drag & drop page Builder.